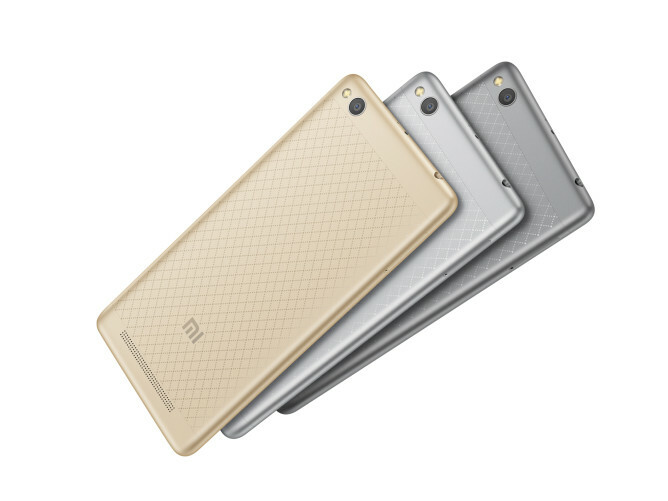 Xiaomi has officially announced the Redmi 3 smartphone. The device is powered by Qualcomm Snapdragon 616 chipset, and sports a 5-inch 720P HD display. It comes with 2GB RAM and 16GB expandable internal memory, and packs in a large 4,100mAh battery. In terms of camera, the device features a 13MP rear unit and a 5MP front shooter. Measuring 139.3 x 69.6 x 8.5mm and weighing in at 144g, the handset ships with the company’s MIUI 7 OS. The Redmi 3 offers support for dual-SIM functionality as well as 5V/2A fast charging. Design-wise, the device comes with a full metal body and “an all-new lattice design, made up of 4166 stars woven together to reflect a gorgeous arrangement of diamonds,” the company said in the press release. 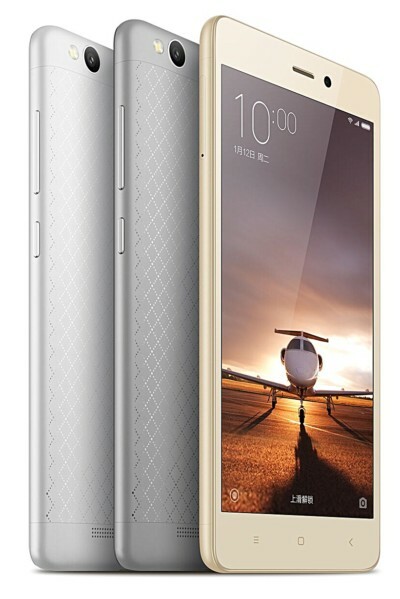 Priced at RMB 699 (around $105 at current exchange rates), the Redmi 3 will go on sale in China starting tomorrow on Mi.com and Tmall.